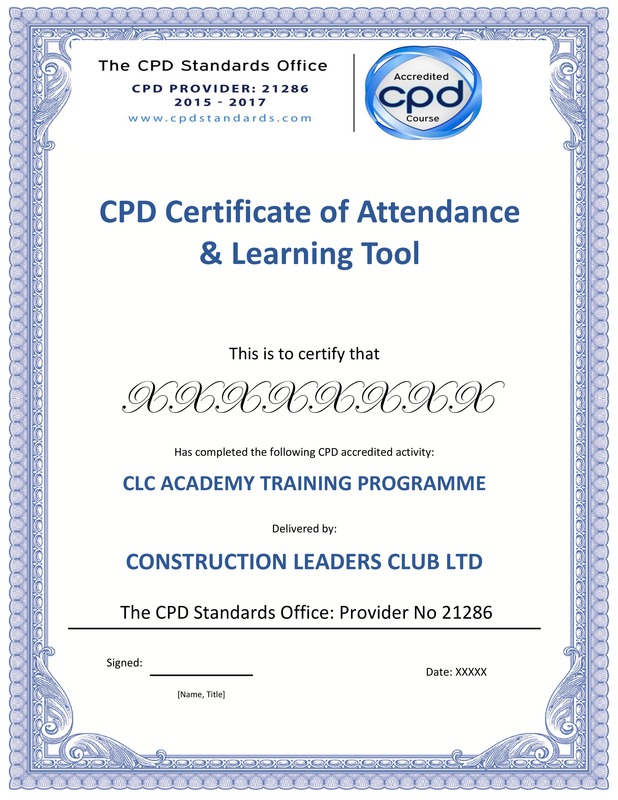 CLC has been accredited to provide CPD (Continuous Professional Development) points. 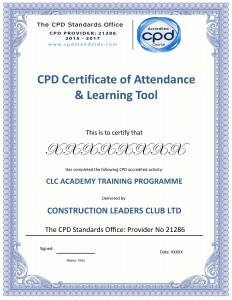 Points can be awarded to all those attending CLC meetings, Mastermind programmes, conferences and training workshops etc. CPD is designed to allow you to take responsibility for your own personal development and growth, thus giving you the information and tools to develop, hone and maximise your capabilities outside of formal qualifications. If you’ve not already done so, take advantage and make sure you collect a Certificate when you next attend.